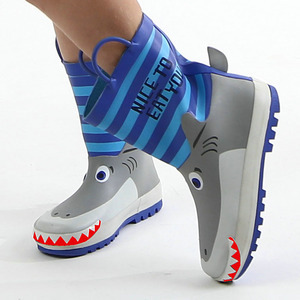 Yiwu Borui Shoes Co., Ltd.
Shenzhen Shengzhongtai Shoes Co., Ltd.
Jinhua Huafeng Industry & Trading Co., Ltd.
specializes in the production of rainwear for export, and our company is the appointed production base of Fujian Province Light Industry Imp. & Exp. Inc. With credible operation and professional products, we have gained wide appraisal of customers all over the world. Qiaowei will continue to keep the principle of mutual benefit and look forward to the cooperation with you to create a brilliant future. 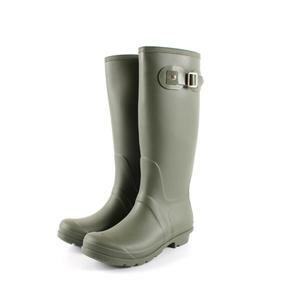 Hangzhou Maohe Outdoor Products Co., Ltd.
Alibaba.com offers 9,882 rain boot fashion products. About 80% of these are rain boots, 5% are children's boots, and 1% are men's boots. 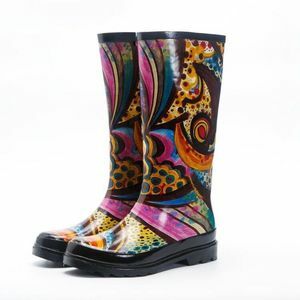 A wide variety of rain boot fashion options are available to you, such as women, girls, and unisex. 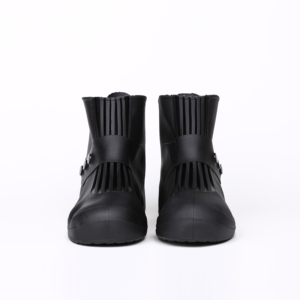 You can also choose from rubber, eva, and pu. 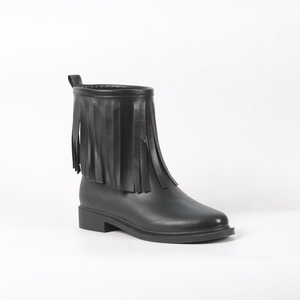 As well as from pvc, tpr. 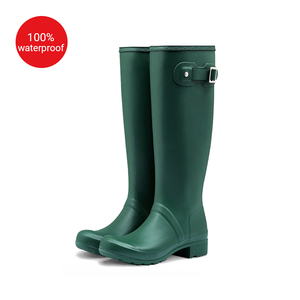 And whether rain boot fashion is knee boot, ankle boot, or half boot. 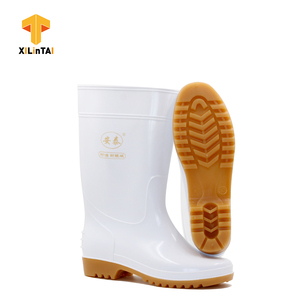 There are 9,943 rain boot fashion suppliers, mainly located in Asia. 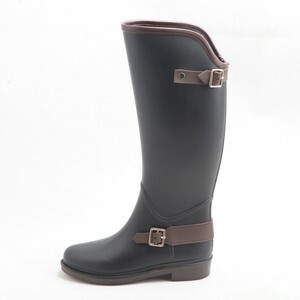 The top supplying countries are China (Mainland), Pakistan, and Japan, which supply 99%, 1%, and 1% of rain boot fashion respectively. 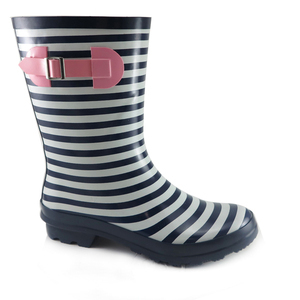 Rain boot fashion products are most popular in North America, Western Europe, and Eastern Europe. You can ensure product safety by selecting from certified suppliers, including 1,167 with BSCI, 1,033 with ISO9001, and 970 with Other certification.